Let’s face it—we eat, sleep and breath technology. The more it evolves, the greater the number of products that are being developed to make everything comfortable for us. We search the web and technology magazines to find products that best represent our style and our ideas of usability. For our tech wishlist, we decided to focus on that similar theme - convenience with a good sprinkle of style. These are a few gadgets that seamlessly fit into our daily routines, operate in the background at home, at work or even on-the-go and help smoothen the rough surfaces for us to function with ease. They are some of the stylish staples that you just cannot do without and picking them might as well be a lifestyle choice. From next-gen gaming consoles and home gadgets to e-cycles designed to make your commute around the city more convenient - they are objects that will get your attention. The Apple iPod was a game changer for music lovers. A device that could store countless songs and fit into the pocket of your skinny jeans was bound to be revolutionary. The HomePod appeals to that same generation of music fanatics urging them to get that music out of their pockets and into their homes. For the Apple fanatic, the smart speaker becomes an automatic choice. Built-in iOS capability and Siri, a powerful high-tech woofer, automatic sound sensors, touch control, 45 million songs—Apple goes above and beyond to ensure everything is seamless and convenience is a priority. Why You Should Buy It: For the sub-woofer, the smooth iOS integration and touch controls. Availability In India: The HomePod is available in North American Apple stores. However, a release date for India is yet to be announced. Nintendo is one of those gaming companies that sneak up on you while you were busy admiring a Sony Playstation or an XBox. 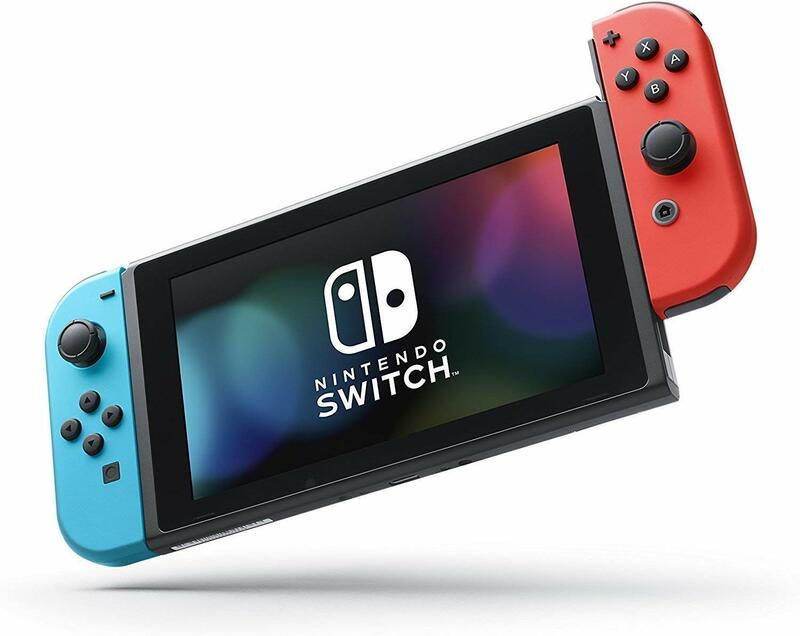 The Switch stayed under the radar for a brief period after its launch late last year, but you would be forgiven to want to give it a miss. 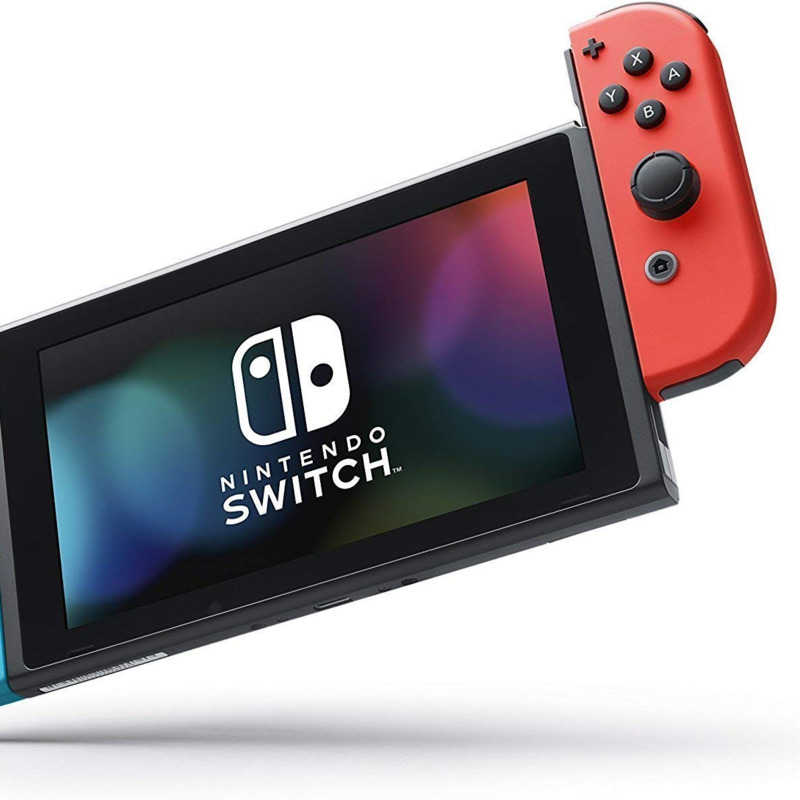 The Joy-Con seems awfully complicated at first, and the hybrid design of being a gaming console and a hand-held gaming device seems unnecessary, but in an age where your phone is a good enough gaming device, Nintendo appeals for you to strive for better. And the result is a gaming experience that will transcend you to that time you first played video games as a kid—all in the palm of your hands. Why You Should Buy It: The great value for money with the two-in-one gaming console. The SnapScan is a ninja in the increasing digital offices of our time, fighting the silent battles in this transition. 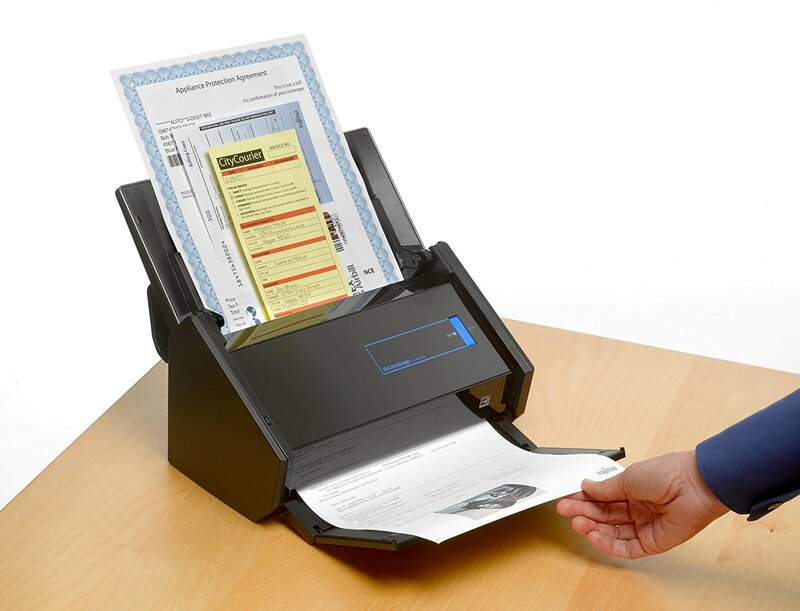 Here is a device that offers a flawless sample of Japanese automation and scans, stores and catalogues, any piece of paper without a squabble. 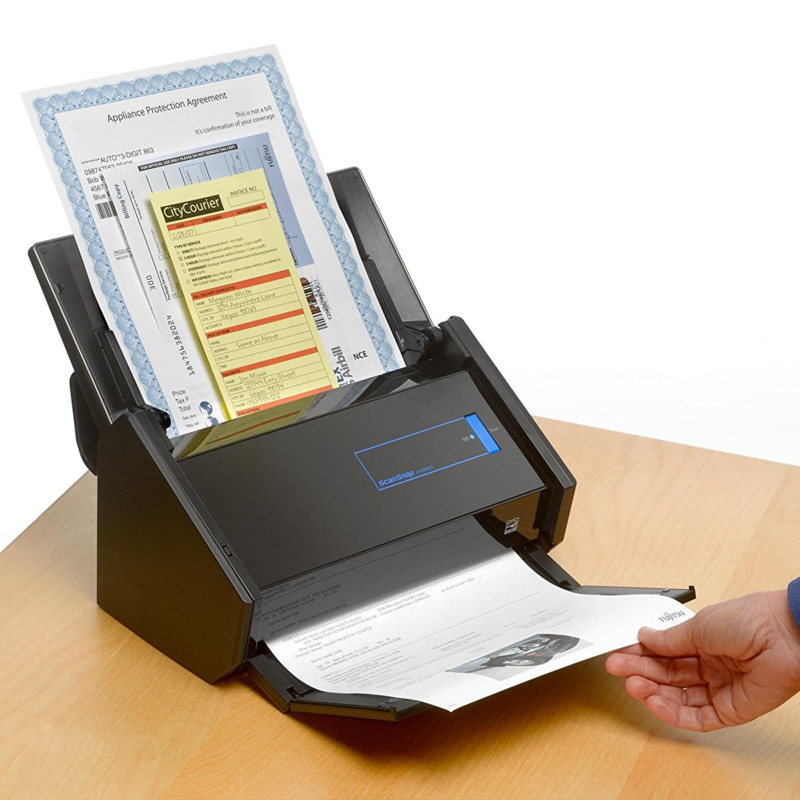 It can scan, index, and save over 1500 pages in less than an hour. The scanner’s uncanny talent to separate coloured and blank pages from black-and-white ones is only trumped by its ability to auto-straighten, auto-contrast, and perform auto-orientation. It wields countless other cataloguing weapons making it a dream machine for any office. Why You Should Buy It: Unparalleled performance without the usual glitches of a traditional scanner. With every major technology company taking out its own interactive gadget, Facebook did the same thing. The Portal Plus, however, stands head and shoulders above other video chat devices. Mark Zuckerberg wanted to offer an immersive calling experience with the Portal, and he succeeded. The crisp call quality, 12-megapixel camera, and in-built AI tracker that tracks callers as they move is just the tip of the iceberg. Other features include an augmented reality version, speech recognition, and no-nonsense call connectivity. Why You Should Buy It: Fuss-free video calling technology that just focuses on just the one job and gets it right every time. Availability In India: Facebook started shipping the Portal Plus via Amazon in North America. An India launch is yet to be announced. The notion behind the Ember Mug working seems a little absurd. 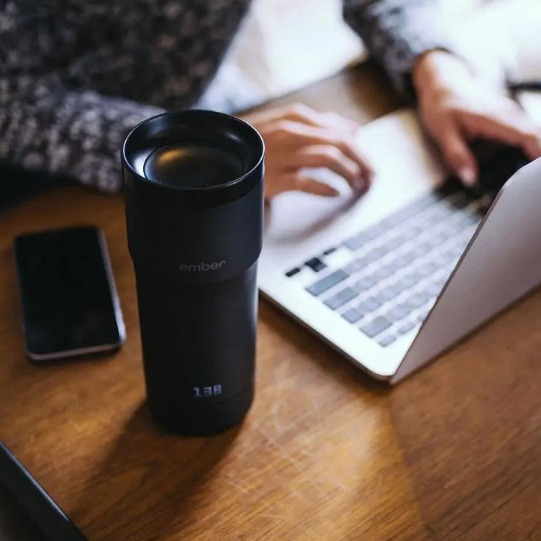 An electronically heated mug that maintains the temperature of your coffee from the first sip to the last is not initially high up on your gadget wishlist. But, in practicality, this mug aims to cut those moments of rage when you wished your coffee didn’t turn into a block of ice on a bone-chilling winter’s day. It is simple to use, travel-friendly, and can also be controlled by an app. 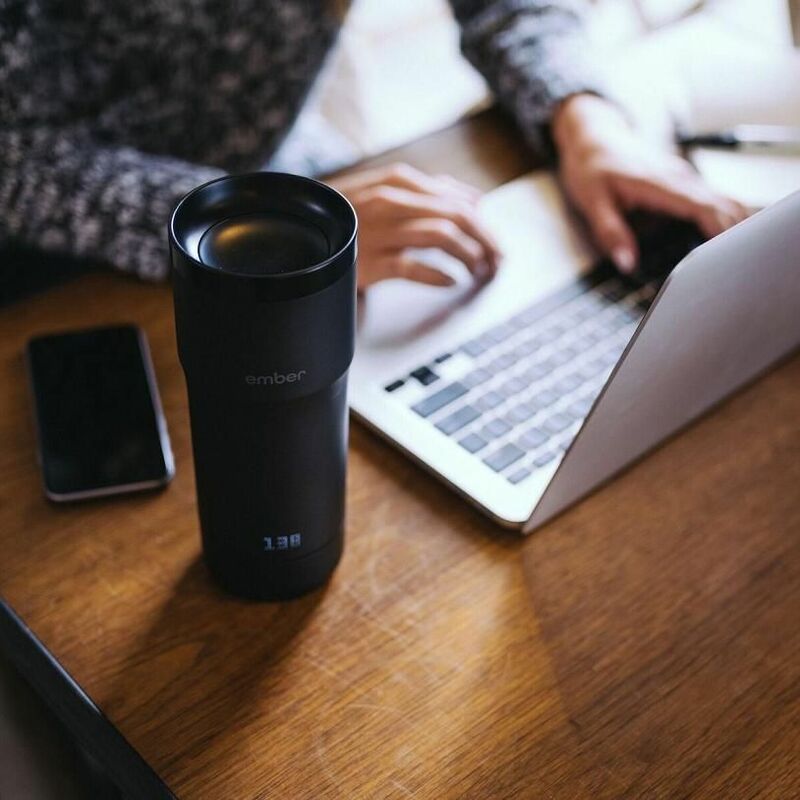 If anytime you wished that you could take your brilliantly brewed coffee to work, then you must already be looking for the mug online. Why You Should Buy It: Small, practical, requires very less handling and can be remotely controlled. OraSaifu took the world by storm last summer when it announced a new prototype electronic wallet capable of holding cryptocurrency and credit cards. The Japanese company was able to provide ease and security in a hardware device that was free of malware and the rigidity of a phone payment system. The blockchain-powered wallet can store unlimited cards, different cryptocurrencies like Bitcoin along with digital visiting cards. The seven-day battery life and USB dash-charge are other prominent features. The only drawback—OraSaifu is yet to deliver on some of its delivery dates for late 2018. Given that the company is still being crowdfunded, it would not be a bad option to bookmark their sales page and keep checking for availability once a month or so. Why You Should Buy It: Substitutes your wallet in an increasingly cashless world while providing high-tech security services. Availability In India: Pre-orders are yet to start on OraSaifu’s home page. No gadget can make up for a human connection with your pet, and Pawbo is not looking to infiltrate that space. 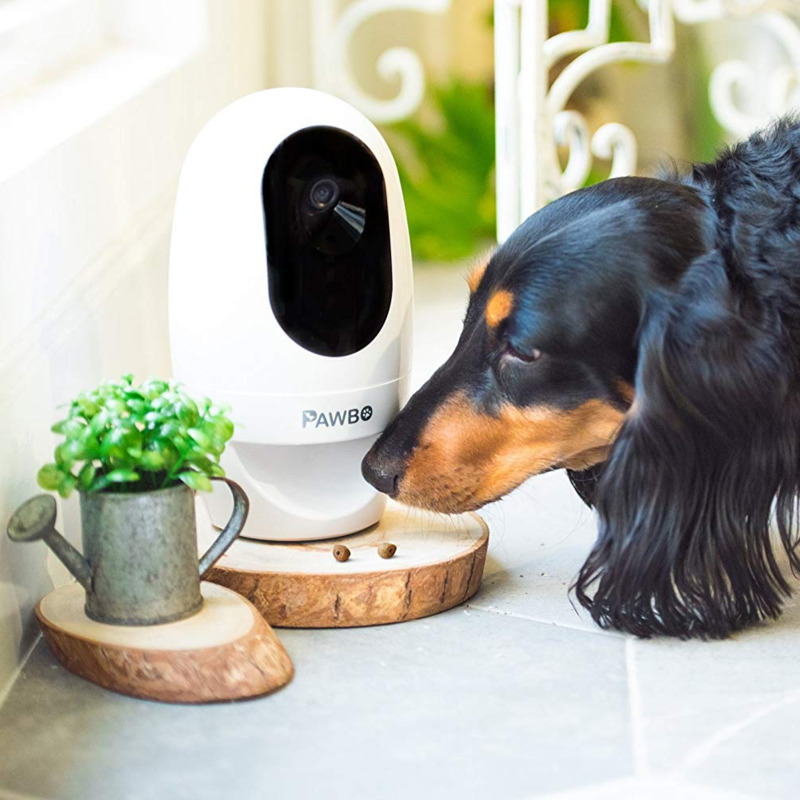 Instead, its Pet Camera acts as an extension of yourself, keeping a track of your furry friends while you are away. The pet cam also includes a full-HD live streaming feature for your phone, a two-way talk system and a remote treat dispenser. 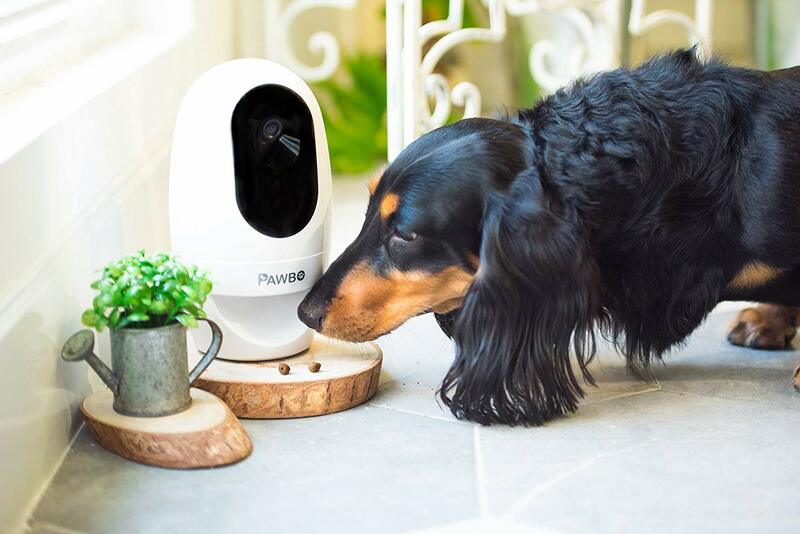 Pawbo also included an instant photo sharing feature to post pictures of your pet directly on to social media when they rub their cute noses right on the camera. Why You Should Buy It: The high-definition camera that allows you to see all your pets adventures and escapades into the kitchen. 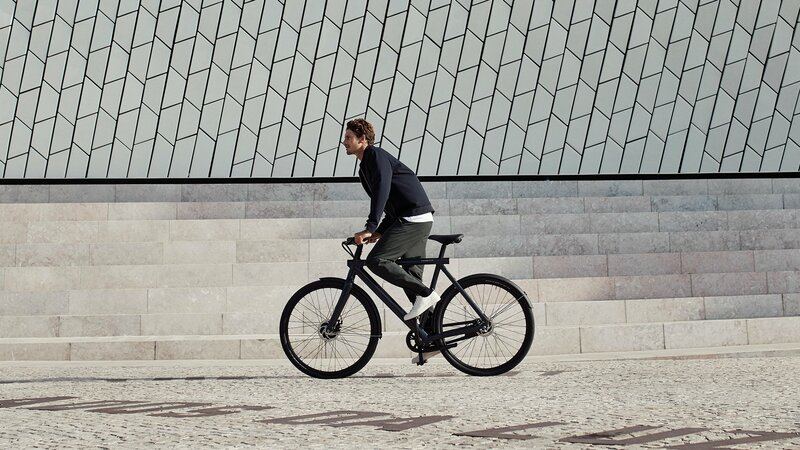 Vanmoof has its roots in Amsterdam and the city’s cycling heritage and choice of lifestyle are reflected in every spoke and nut bolt of its e-bicycles. Designed to make city commute hassle- and pollution-free, all its bikes are a 100 per cent electronic, light-weight, theft-proof, and designed to stay longer on the road without breakdowns. The X2 is currently the only variant it offers that is available for global shipping, and one look at the bike does not disappoint. 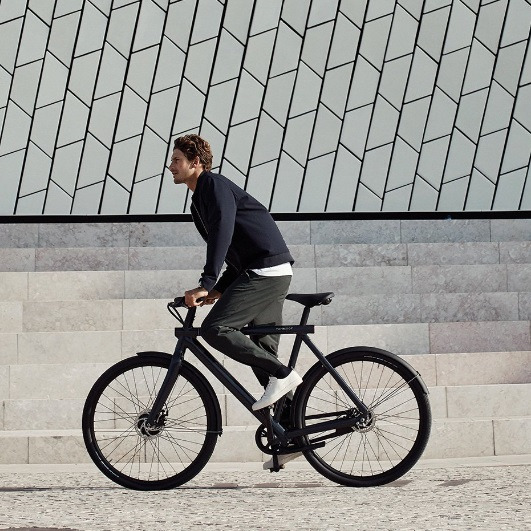 Vanmoof has laced the X2 with a turbo boost, just in case you are tired of pedalling. It also has an intelligent motor that saves kinetic energy to a battery that is seemingly invisible at first glance. The X2, which looks like something from Blade Runner, is built-to-order and is customisable as per your body height and weight. Why You Should Buy It: Carbon-negative and highly efficient with its sturdy frame. It also offers state-of-the-art security facilities and service options. 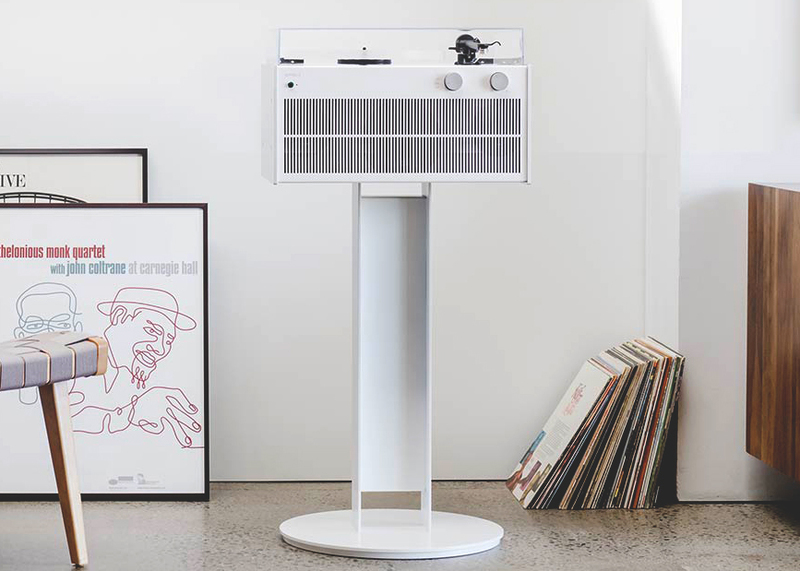 Symbol’s new-age rendition of a classic record player would top most music gadget wishlists. The Modern Record Player (MRP) is as straightforward as the name states—a vinyl record player and turntable that can come with a wireless capability. That allows the MRP to hit stratospheric levels in terms of usability. It can integrate music from your phone, USB, and Bluetooth device. The hand-built amplifier, the minimalist design, and premium finish are almost not necessary, but Symbol’s need to fuss over such small details makes this device an audiophile’s dream. Why You Should Buy It: The first of its kind in the market right now. The multiple music modes also make it a clear winner. Availability In India: Symbol has not yet announced plans to sell directly in India, but is currently accepting international orders on this homepage. It was only a matter of time before cordless vacuum sticks became a part of household customs. 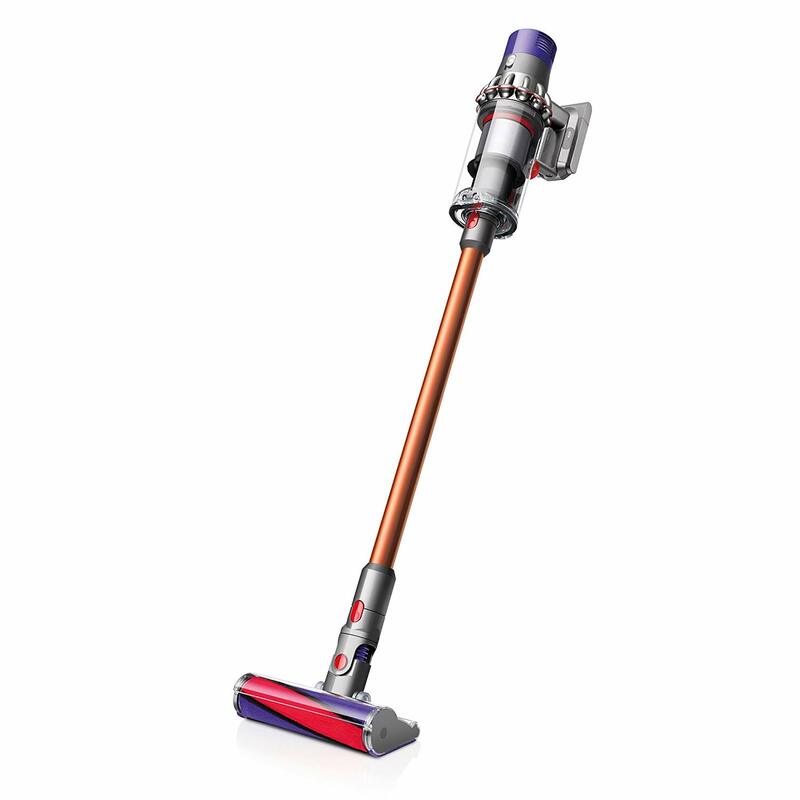 And Dyson brings one of the most stable products to the forum with the Cyclone V10 Absolute. The emphasis for this device was always on stability and performance, with a slight sprinkle of premium flamboyance. The Cyclone V10 comes with a powerful suction motor that is designed to be lighter, quieter, and last longer. 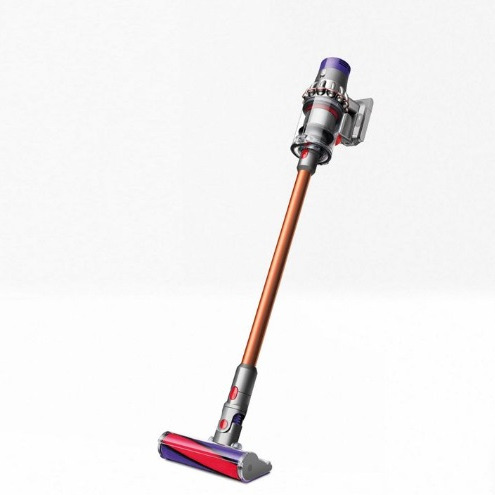 The different suction brushes add convenience when shifting between vacuuming the floor or those hidden sofa corners. It may be a handful for first-time users, but Dyson ensures that those weekends spent cleaning your carpet are smooth, hassle-free, and completely worth it. Why You Should Buy It: Best-in-class features along with it’s cord-free and light-weight versatility. 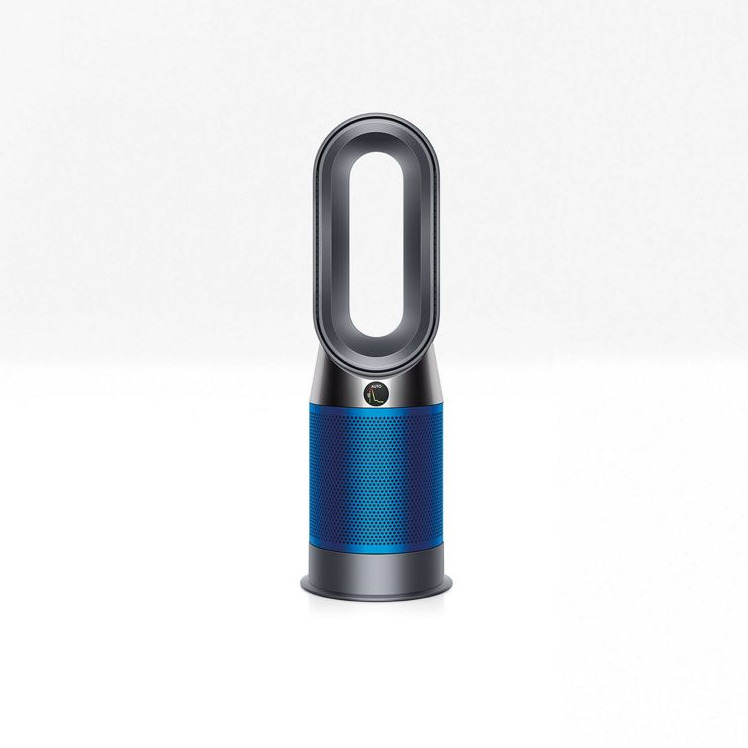 Dyson has been setting the benchmark for indoor air purifiers for a while now, but with the Pure Hot+Cool, it’s raising the bar even higher. Right from the get-go, you know that they have done an impeccable job with this machine. 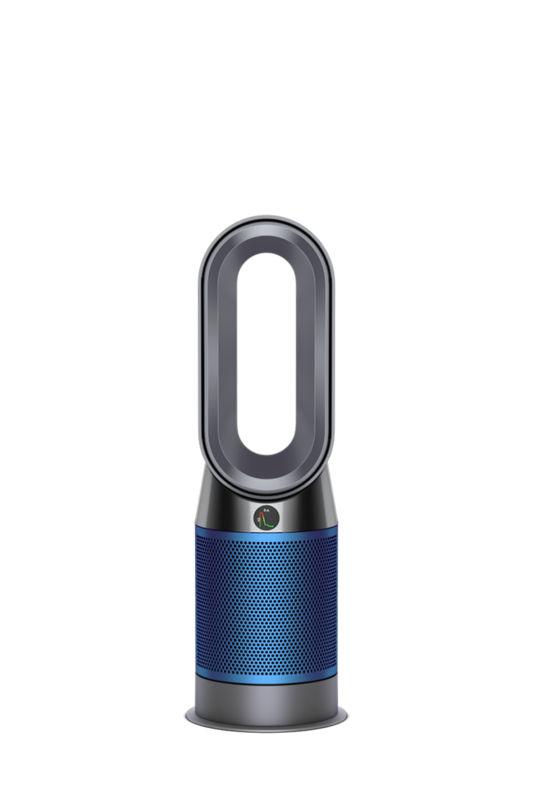 The purifier is powered by a bladeless fan that has automatic heating and purification, a 350-degree oscillation that ensures smooth, yet powerful airflow, Bluetooth connectivity, and even a voice control option with Alexa. However, it’s the ultra-smooth performance that seals the deal. The purifier barely hums during operation—something that a lot of competitors are still struggling to fix. Overall, the price for the machine is admittedly a bit steep, but once you install it you realise it is worth the purchase. Why You Should Buy It: Automatic sensor for purification and heating and its Quiet Mark accreditation.